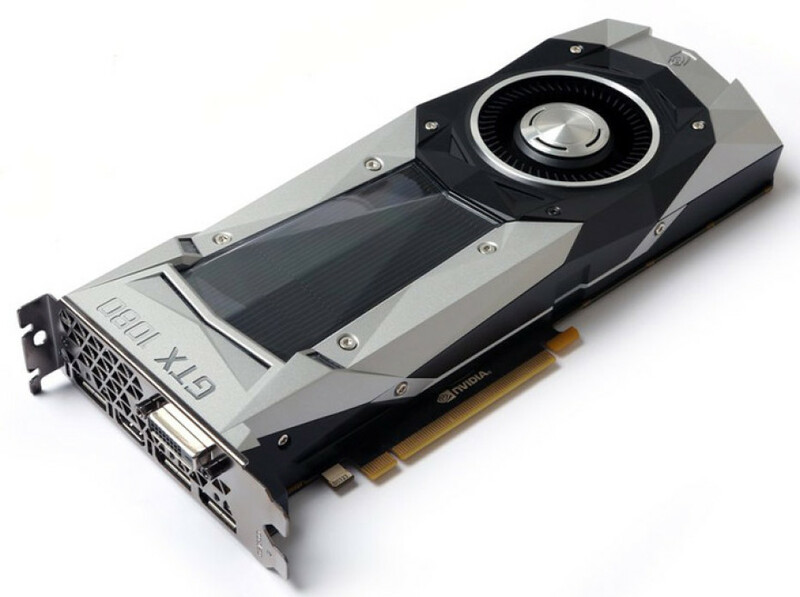 Zotac has become the first company in the world to offer a GeForce GTX 1080 video card. The card is called ZT-P10800A-10P and features a reference design as well as nominal clock speeds. This means that Zotac’s card runs its GP104 GPU at 1607 MHz (1733 MHz Turbo), while the memory runs at 10 000 MHz and pushes 320 GB of data per second to the GPU. The ZT-P10800A-10P does not come with any surprises in the hardware department since this is a reference card. This means that the new Zotac product features 8 GB of GDDR5X memory, 2560 CUDA cores and a 256-bit memory bus. The card requires a 500W PSU as a minimum that must have at least one 8-pin power connector or two 6-pin ones. The card measures 267 x 111 mm (L x W) and comes with HDMI 2.0b and DisplayPort 1.4 connectors. In the back there’s a reinforcement plate that makes sure the card won’t bend when installed. The new Zotac video card will be available on May 27 along with other GTX 1080 models. The expected price is around USD 599.